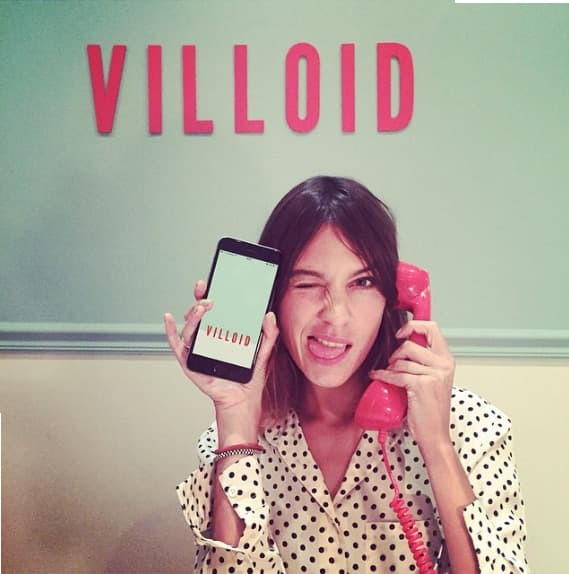 Alexa Chung has some exciting news for fashion fans | HELLO! After working on fashion collaborations with the likes of Marks and Spencer, Madewell and AG Jeans, Alexa Chung is ready to go it alone. The style icon has revealed that she is launching her own fashion line Alexachung in 2017. Alexa will acts as creative director at the label, which will feature a ready-to-wear collection of daywear, denim, eveningwear, jewellery and shoes. Speaking exclusively to Business of Fashion, Alexa opened up about her decision to launch her own fashion line. "I feel as though I'm kind of prepared to do it now," she said. "If it had been any time sooner than this, I either wouldn't be responsible enough or have been able to take on this kind of feat." The 32-year-old said she wanted to start the collection while she was still young enough to give it her all. "I see this being the culmination of a lot of hard work for a decade and this being the resting place for all of those ideas and to continue kind of developing and growing that, just in this one home base space," Alexa said. "Also I feel like I need to get it up and running whilst I'm still young enough to have the energy and still be in touch with pop culture enough to make something that is actually relevant to the audience today." The collection will launch in May 2017 at luxury retailers including Selfridges, Matchesfashion.com, and MyTheresa, as well as its own official website. It marks the latest addition to Alexa's growing fashion empire following the launch of her shopping app Villoid in 2015. The app has been so successful it was named Best New App in over 100 countries by Apple when it was released, and now Alexa is using the popular app to support up-and-coming designers with the launch of her Villoid Emerge scheme.